It all started in 1978 when Raul Quintero moved his family from Pompano Beach to Lake Worth, Florida with a dream for a future. He bought an old cake shop located on Dixie Highway and there it all began. 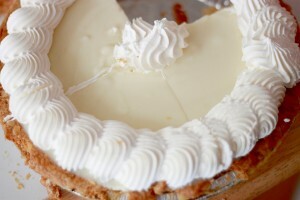 The Upper Crust Key Lime Pie was voted the Best in Palm Beach County by the readers of the Palm Beach Post. We have also been voted a winner for having the best pies in the “Best of Boca & Beyond ” edition of Boca Raton Magazine. We’ve been mentioned in papers such as the Wall Street Journal, The Palm Beach Post, and Sun Sentinel additionally have been featured in many local news stories on WPTV Channel 5 and WPBF Channel 25. 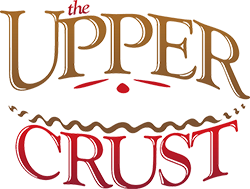 You will never go wrong by buying a pie from The Upper Crust. You’ll find it will be the best pie you have ever tasted! © 2019 The Upper Crust. All Rights Reserved.